The book Game Engine Black Book Doom was just released by Fabien Sanglard just in time for the 25th anniversary of the release of Doom. The book, with forwards by John Carmack and Dave Taylor, is an in-depth look at the details and techniques that went in to creating the classic game Doom. 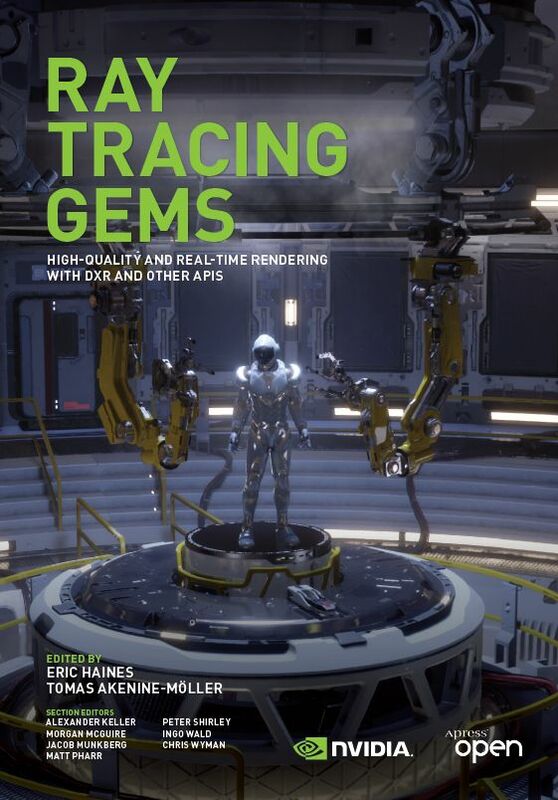 In addition to dissecting the code in the idTech game engine, the book looks at the hardware and software of the day as well as a details of porting to a variety of different consoles. From November 2017 to November 2018, it took one year to complete. Both John Carmack and Dave Taylor kindly wrote forewords. The result is 427 pages, full color, to describe in great detail the PCs of the era (Intel 80486, VESA Local BUS, Dos Extenders, Watcom Compiler, ...), the NeXT hardware (and especially the NeXTStation TurboColor), the engine, and the console ports to the Jaguar, Sega 32X, Super Nintendo, Sony Playstation, 3DO, and Sega Saturn. I wish the paper version could have been priced lower. A black and white version would have been cheaper ($39.00) but given the many screenshots and drawings, readability would have suffered. I tried to look around but all printers gave me roughly the same price for a 400+ pages full color book. If anybody has an idea to lower the price I will listen carefully. The book is available in print form on Amazon, as well as on Google in DRM free e-book form.